Congratulations to Cherish – #5 and ELNM – #25! Happy Friday, friends! All week long, we’ve been talking about handcrafted goodness you can make on your own. But what about the times when you’re wanting to give something special, but you’d rather leave the crafting to someone else? Well, I’ve got you covered today! Kari Ann 96 is a brand-spanking-new shop brimming with covers for your Kindle, Nook or iPad and owned by (truly) one of the most amazing women I know. I have been blessed to call Kari a friend for over six years now, and her range of talents never ceases to amaze and inspire me! My husband Nick and I have called Wausau, WI home for the past 8 years and have 3 young daughters (5 1/2, 4 and 20 months) that keep us simultaneously laughing and shaking our heads in wonder. I work full time outside the home as the Marketing & Fund Development Director at my local YWCA. I love that my 9-to-5 job allows me to play with design and graphic elements. Even as a young child I gravitated towards everything crafty. My current focus is on sewing, but I love creating home decor and altered art – anything I can get my hands on. Scrapbooking is my true passion and have been blessed to have several layouts published in various magazines. My other hobbies include reading, pop culture, chasing my kids and enjoying a glass of wine. My own Kindle is currently outfitted in style in this lovely Harper Gray cover. I love that it has an inside pocket to store notes and goodies, and that it is padded to protect my Kindle from unexpected bumps when it lives in my purse or diaper bag! Just look at all of her fabulous designs! Aren’t they gorgeous? 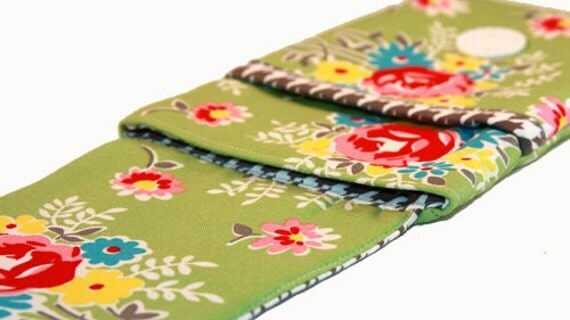 And the best part is those designs are available for iPads and Nooks, too! Wouldn’t these make great Christmas gifts? Guess what? Two Positively Splendid readers are going to win their very own cover of their choice! 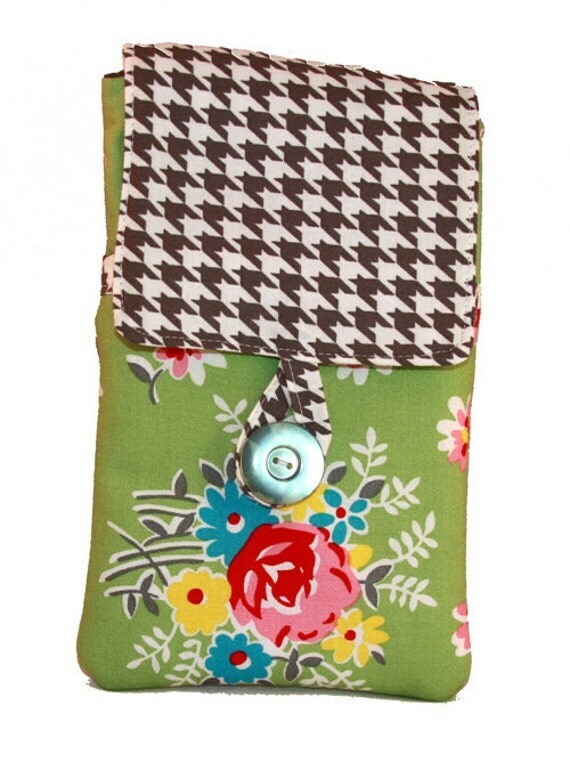 Winners can pick any existing pattern combo, or you can work with Kari on something totally different for your choice of an iPad, Kindle or Nook. Entry One (Mandatory):Head over to Kari Ann 96, and come back here to let me know which cover design you would choose. Contest will run through 11:59 p.m. CDT on Thursday, October 13. The winners will be announced on the blog on or after October 14. You must leave a separate comment for each entry in order to maximize your chances to win. If your Google account is not linked to your email address, please leave your email in your comments so I can contact you should you be chosen the winner. Thank you! Also, remember to take advantage of the Grand Opening Sale $5 off regular prices through October 10th! I liked the Hot Havana you have above, but didn’t see that on her website. On her website, I liked Typewriter. Thanks for the giveaway. I like the Harper Blue- So cute! 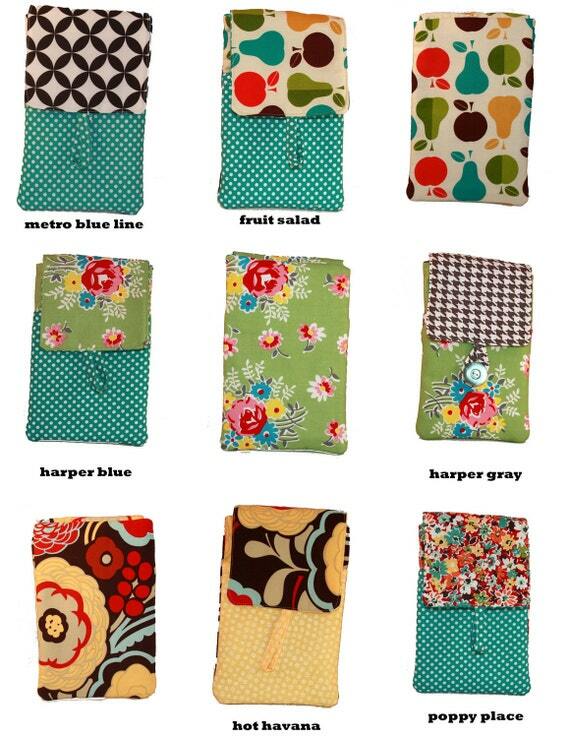 Love the ipad Case with Pocket- HAVANA COOL! How do I pick just one! I love this! I will definitely be picking up a couple of these for Christmas gifts. I added a note about this to my last blog post! I would work with her for a nook cover! SO so torn between poppy palace and metro blue! I’m a “harper blue” girl…. What a fabulous giveaway… I never go anywhere without my Kindle so protecting it is important! I’ll take a fruit salad! Love the Metro Green! My daughter has a Kindle, and I’d love to win it for her. These are fabulous. I would choose either the Meto Blue line or the Rylie Station. I like Blue Metro – they are all so cute! I LOVE the Graysen combination! 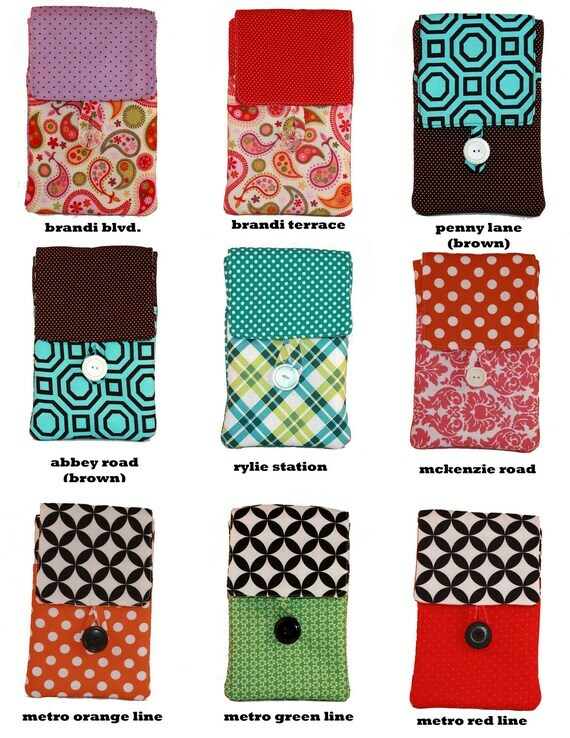 i love penny lane brown for my ipad!! Poppy Place is just too cute! Thanks for the fun giveaway! I have a Nook that would look great in McKenzie Rd!